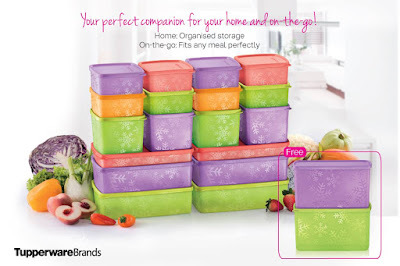 One Snowflake, two benefits - store in the freshness of your fresh produce or home-cooked meals and enjoy it on-the-go with the dual-function Snowflake Square Round Set. You can even use it to organize your fridge; stack it up or color-coordinate your storage for optimize space organization. It'll save you time from leaving the fridge door open too. Get two sets of Snowflake Square Round Set now and get two Double Square Round for FREE! 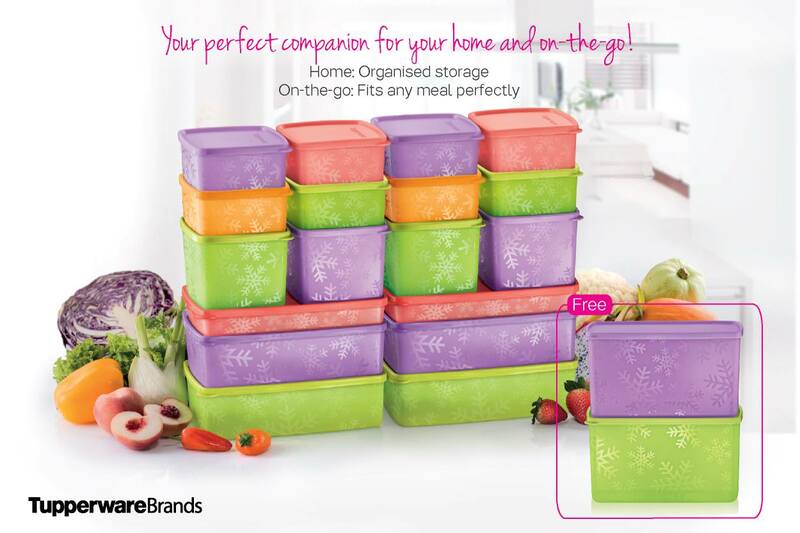 FREE Snowflake Double Square Round (2) 2.8L Worth RM82.40 / RM87.40 (East Malaysia) with purchase of above.